We do have a belt and braces approach to our technical infrastructure, it costs us a small fortune but ultimately providing technical solutions is our business, something we take more seriously than most. Our choice of hosting company, Amazon Web Services (AWS) are the Rolls Royce of hosting, with over a million clients including Netflix, Vodafone, Kellogg’s, Expedia, Adobe, Siemens, Airbnb and of course Amazon, which is the 10th most used website on the internet which just goes to show the capability of their hosting service. AWS launched in 2002, and has become the most popular, well respected and secure cloud based hosting service dominating 34% of all the cloud (laaS, PaaS); while the next three competitors Microsoft, Google and IBM have a 11%, 8% and 6% hold of the market. To be clear of what we're talking about - Hosting is the method used to make our software (RT Live) available to our clients, indeed it's where all of our technical solutions including; software, websites and web services are physically located, technically this is called 'Hosted'. 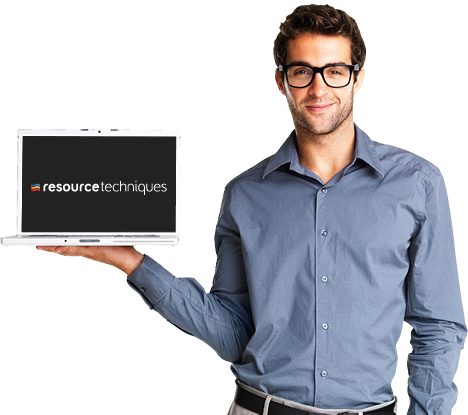 At the point we were looking for suitable hosting company we had some fairly lengthy discussions with our clients, their concern, like many that consider web (cloud) based technology is the lack of any data being held and accessible locally (i.e. within your office). Locally held data is obviously not really a possibility with a true cloud based system. Yes there are some highbred systems that allow for some 'off line' functionality but that makes little sense as locally held data is instantly out of date if you lose connectivity with your web server... Our challenge was to offer a solution where connectivity was guaranteed which is why we host with AWS. 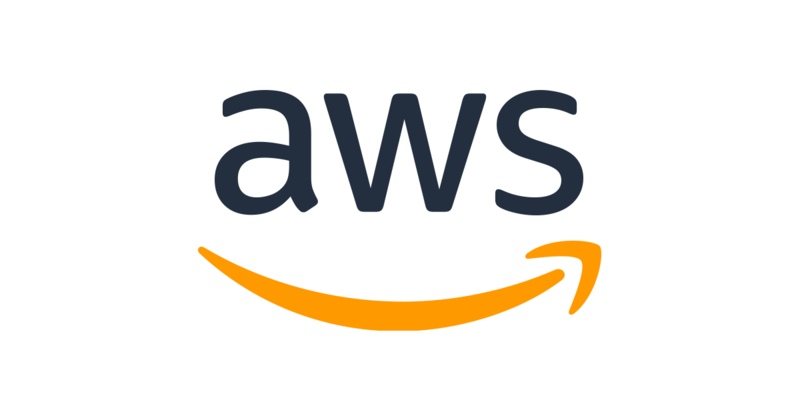 We are proud to offer cloud services with the support and backup of AWS, further information and a list of the many blue chip clients AWS provide similar services for can be found here.